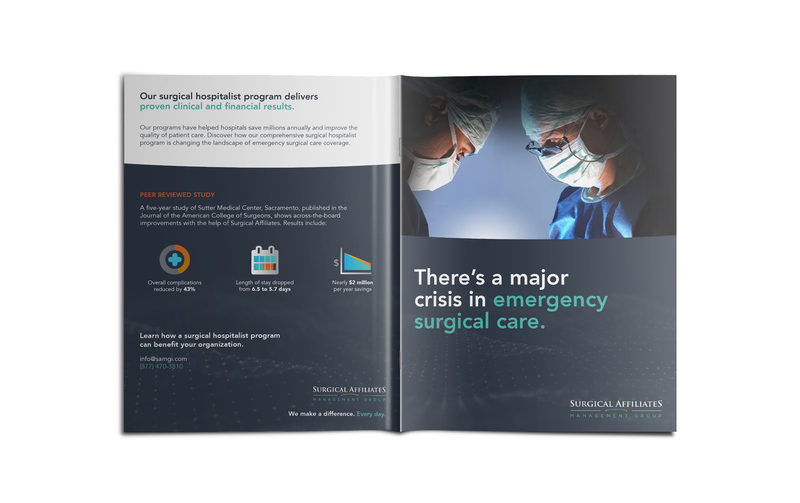 A national leader in the surgical hospitalist movement, Surgical Affiliates wanted to redefine their brand image and messaging platform to better position them in the market amongst several new competitors entering the space. 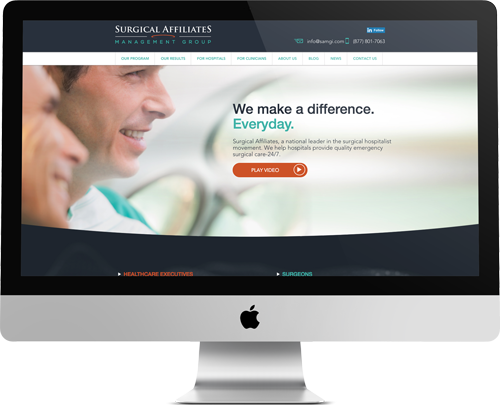 Our discovery process uncovered the need for a stronger value proposition as well as the need for a more intuitive website experience. 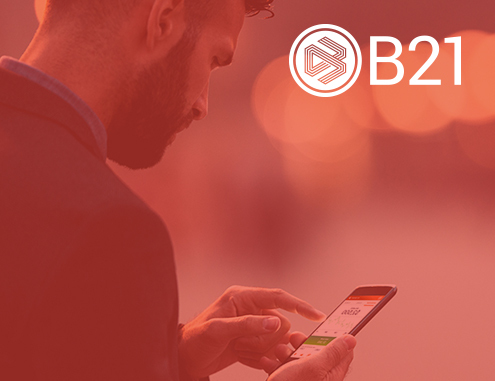 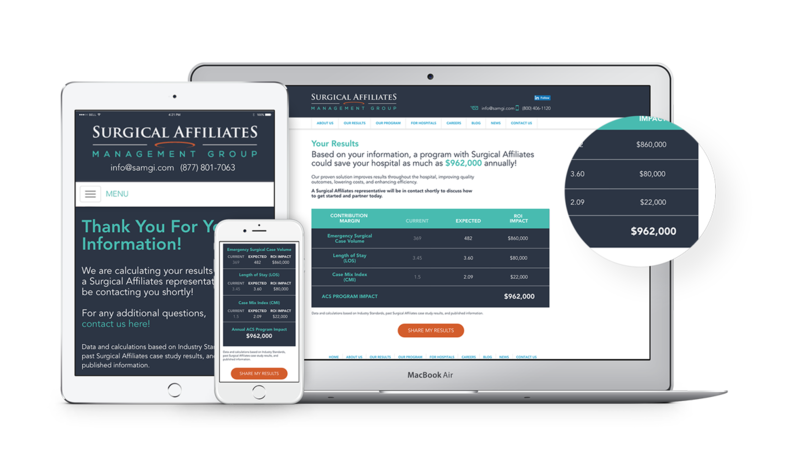 We developed content for each stage of their sales funnel and implemented an SEO strategy optimized for lead generation. 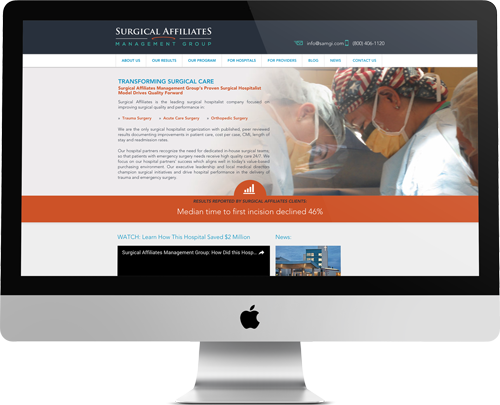 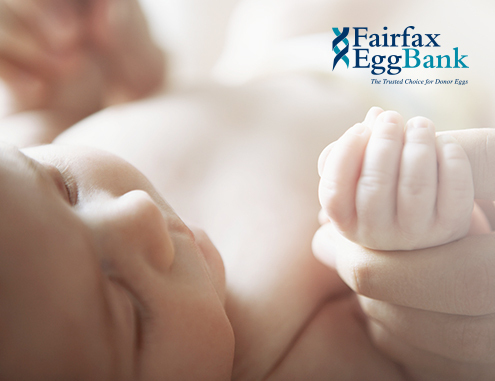 With their rebranding and implemented lead generation campaign, Surgical Affiliates had secured two new hospital contacts and currently has two more in the pipeline.